John is Of Counsel to the firm, focusing his practice in the firm’s business and estate planning groups with a focus on banking, estate tax planning, wills and trusts, real estate, business acquisitions, and entity formation. 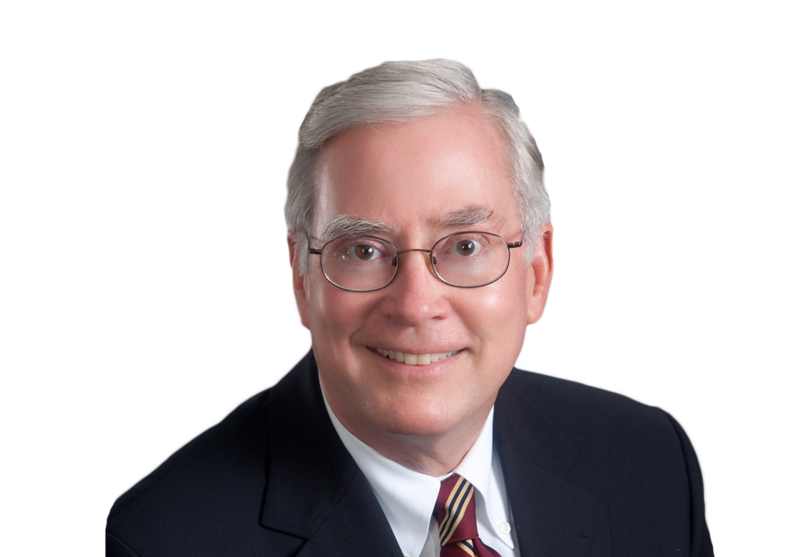 Prior to joining Davis & Campbell, John was a member of Howard, Habecker & Morris, LLC, which he founded in 2003 after practicing with Hinshaw & Culbertson LLP in its Peoria office. John regularly counsels banks and other business clients on mortgage foreclosures, loan work outs, day-to-day banking operations, real estate acquisitions, business acquisitions, finance matters, contract issues, and bankruptcy matters. He frequently advises individuals in estate planning matters, as well as corporate fiduciaries and individual executors and trustees concerning estate and trust administration issues. John has been admitted to practice in both Illinois and Washington, as well as the United States District Court for the Central District of Illinois.